Three Lions is another one of our celebrated Brewers’ Cuts that has made the transition to year round status. 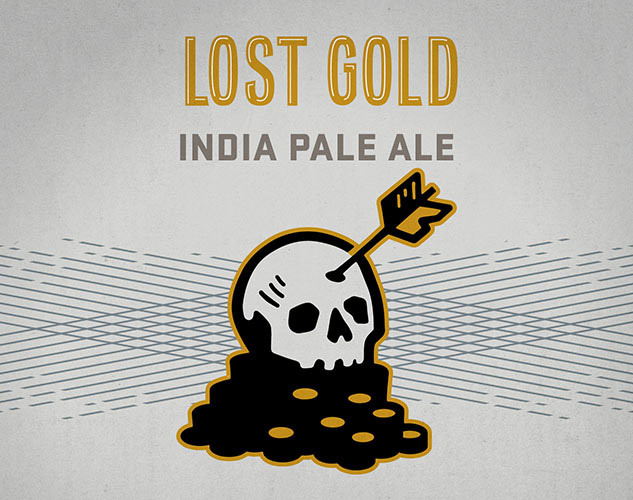 Our Imperial IPA dons a helm of copper color with subtle toffee notes, but this ale is all about the hops. 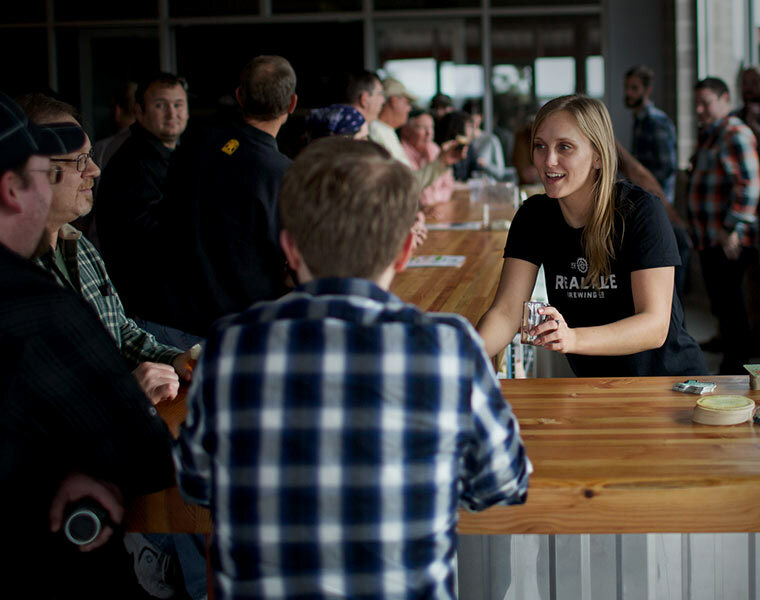 Its pronounced hop character is provided by two huge dry hop additions of Simcoe, Amarillo, and the newcomer Lemondrop. The complex blend of tropical and citrus hop flavors and aromas, coupled with a clean dry finish makes this a deceptively drinkable ale. Now available in a bomber, there is enough to share with your pride. 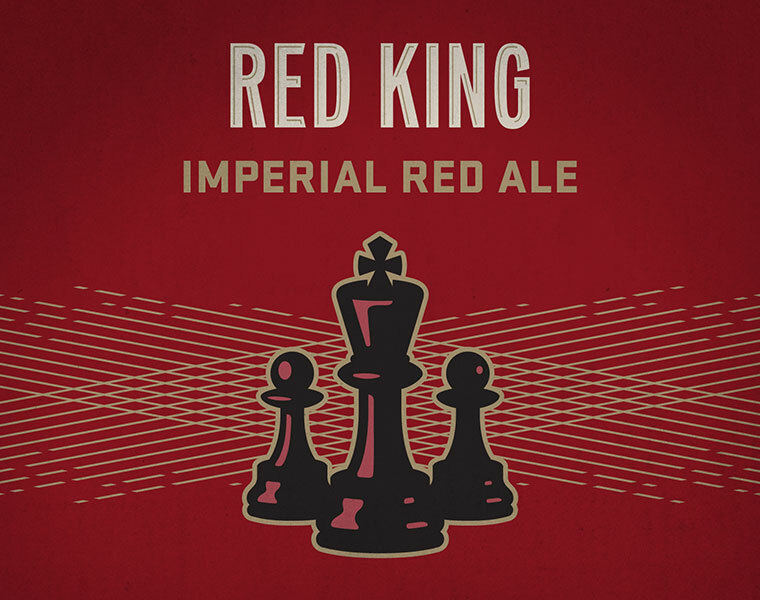 A crown of hops rests atop a deep crimson malt body.